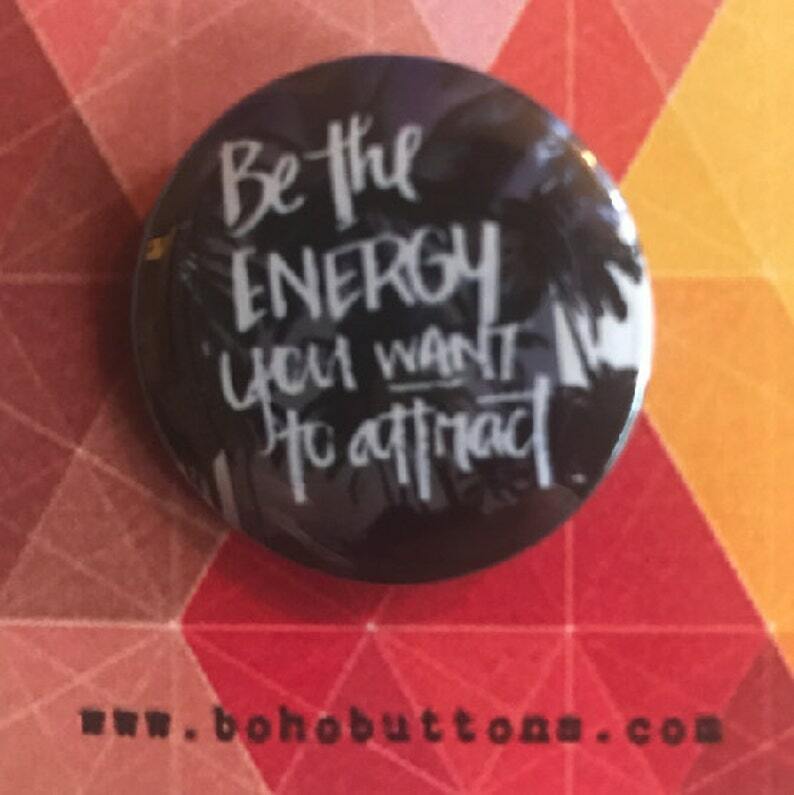 This button says "Be the energy you want to attract." PAY ONLY ONE SHIPPING FEE: No additional charge for shipping for extra buttons in the United States! 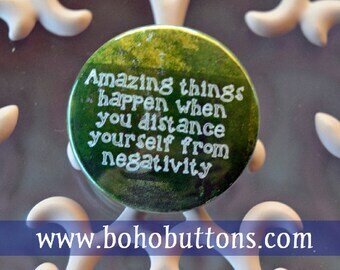 •Pins and magnets are 1.25'' in diameter. •Can also be made into a 1.5'' Keychain! •Possible choking hazard: not for young children. 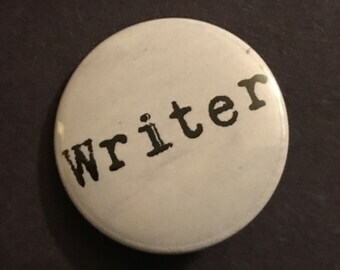 •See shop announcements: We make custom backpack pins and magnets! •Bulk orders and larger orders available at a reduced rate! 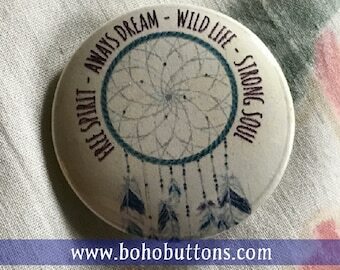 •Additional buttons ship free after first purchase. Important high quality magnet. Great products, great seller. I'll try with this magnet as a reminder - thanks. As soon as the payment clears through Etsy, your order is a go! •New product shipped out to you, no questions asked. •If before the order is shipped, refund given without question. •If after shipped: Contact us. Because we only make high quality, hand-crafted orders, shipping may sometimes be slightly delayed due to a high volume of orders at one time. We appreciate your patience and believe that you will be so happy with your excellent product, the slight wait will be worth it! Unfortunately, because we have had so many orders returned to us recently due to incorrect addresses, we now have to charge additional shipping if we need to resend an order due to this. If your order is returned to us because an incorrect address was provided, we will need to charge an additional $2.00 for a non-priority order or an additional $5.00 for priority on the larger orders. (International will be higher) Please double check your address and message us right away if there is an issue. As a small, family run business, we count on happy, repeat customers. If you are not happy, for any reason, please contact us and let us know so that we can make you happy, before you leave a review. Even though this is an online transaction, we believe in human interaction! We want to talk to you and hear what you have to say! Have some suggestions or special request? Contact us and we can work something out. We want you to be able to experience our great products for yourself. We know that once you do, you will be as happy with it as we are! Contact us for wholesale or bulk availability. We offer reduced rates for larger orders, prices depending on the size of the order. We do custom images and words. 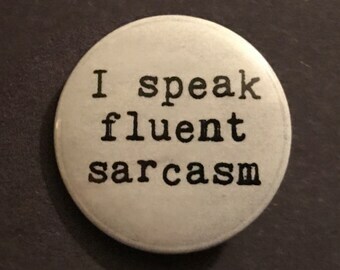 Any of our buttons can have words added to them. Quotes can be changed. Colors can be made different on many buttons. If you want your own images, just ask! 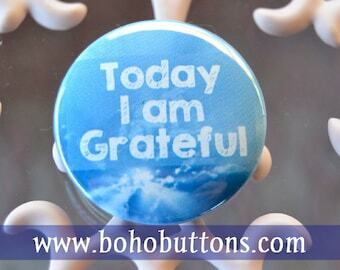 Custom buttons and magnets cost the same as our other buttons and magnets. There's no additional fee for a custom item!